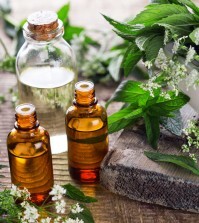 Exciting Natural Treatments For Asthma That Really Work! 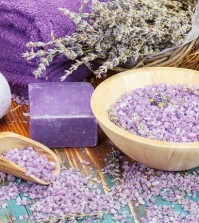 Home > Health News > Exciting Natural Treatments For Asthma That Really Work! With more than 235 million people in the world currently suffering from asthma, you would think that science would have found a better treatment by now. 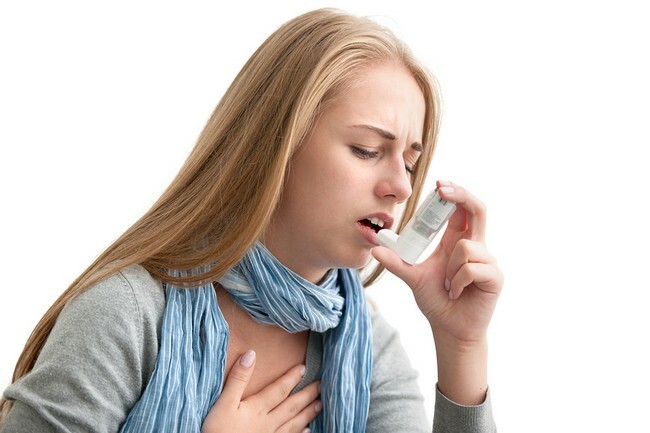 Asthma is a chronic or acute inflammation of tissues that cause airways to swell, making breathing next to impossible. Common symptoms are wheezing, difficulty with breathing, shortness of breath, and coughing. Although the exact workings behind asthma are not known, what is known is that certain factors trigger attacks. Things such as allergies, infections, medications, chemicals in food, emotional upset, and air pollution. Before you try those pharmaceutical solutions, with chemicals that will clear your airways but fill your lungs with even more toxins, try some of the natural remedies that are available. 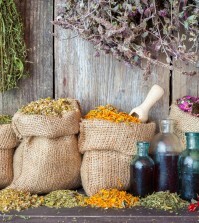 Of course, you should always consult with your physician before stopping any medication or trying any herbal remedies. Omega – 3 Fatty Acids – Fish oil or krill oil supplements can go a long way towards helping your lungs react better when they come into contact with an irritant. Omega-3 will also reduce inflammation in the body that causes the narrowing of air passages. Vitamin D – There has been a great deal of research done lately with vitamin D and the important impact is has on our overall health. Many studies link a lack of vitamin D to numerous health problems including the development of cancer. Be sure you get plenty of vitamin D either through healthy sun exposure, supplements, or a UV light. Ginkgo Biloba – This popular herbal supplement works well to improve breathing and reduce or eliminate wheezing. Butterbur – This herb is a natural anti-inflammatory and it reduces muscle spasms. This supplement is especially effective for those with allergy induced asthma.